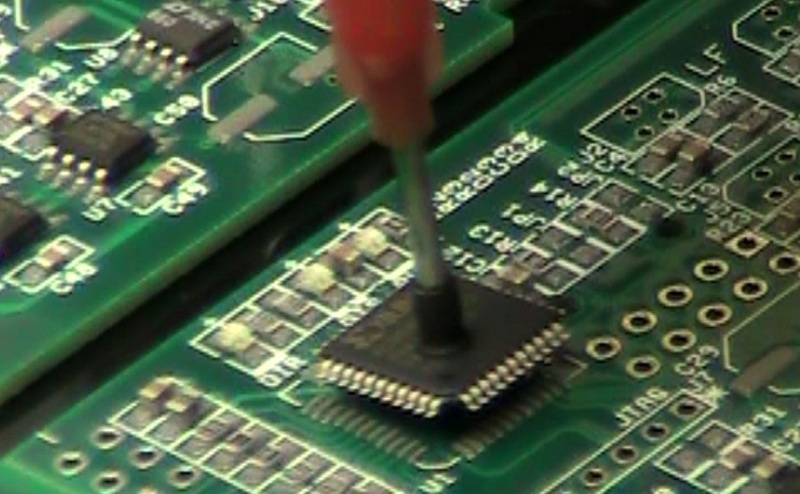 RJS Electronics can develop the electronics you need inside your product. Below are some of the expertise we offer. Please see our Portfolio for samples of past projects. Experience with several CAD / EDA packages, Altium preferred. Multi layer, Thru Hole, SMT / Surface Mount Technology, Rigid / Flex, Controlled Impedance, Manual routing is standard. 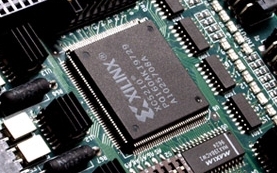 We have over 50 Microcontroller circuit designs. 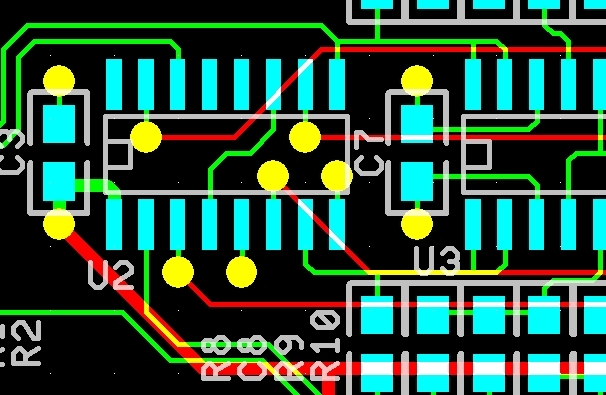 Do you need a fresh set of eyes to review your schematic or PCB layout? RJS has 20+ years of proven design experience. Recruited by Microchip to be a design partner in 2006. The Microchip logo is a trademark of Microchip Technology Inc.
Low volume / prototype assembly. Prototype assembly is done by the original designer.